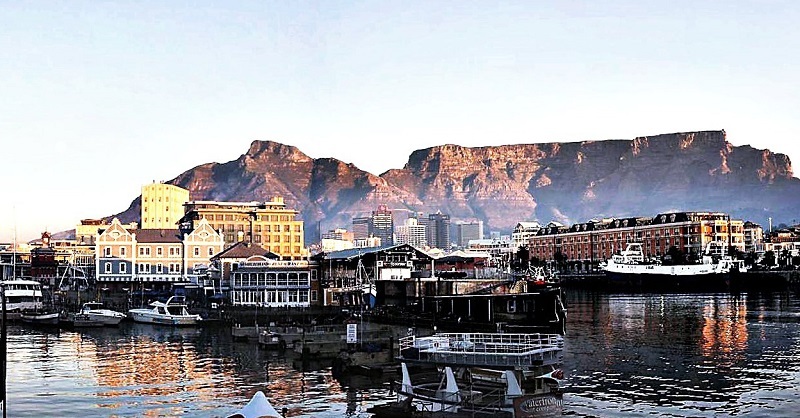 Is Cape Town your chosen holiday destination? 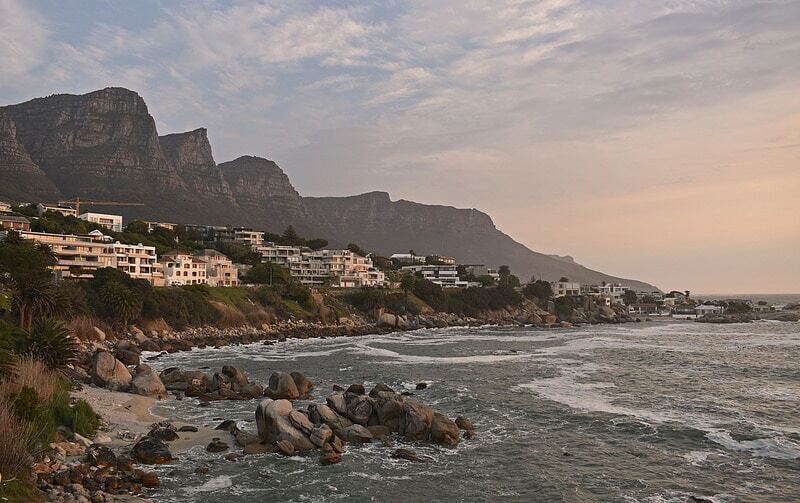 Discover the best areas to stay in Cape Town, the capital of the western cape in South Africa! The parliamentary capital of South Africa with a rich, often turbulent history, Cape Town is located 47 kilometers from the famous Cape of Good Hope, on the foothills of Table Mountain. Though Cape Town has 433,688 inhabitants, 3.5 million inhabitants live in the entire urban area of the Cape Town municipality. The city is also Africa’s southernmost urban area with over 50,000 inhabitants. 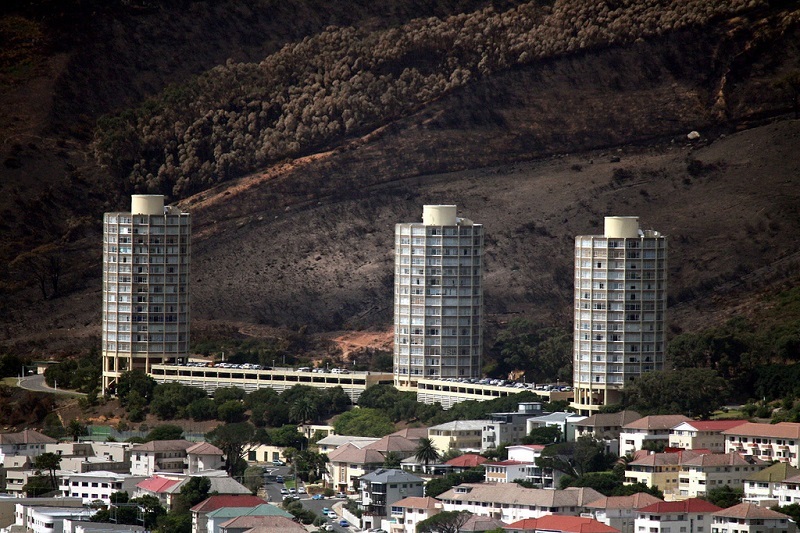 Despite countless social inequalities resulting from the apartheid era, living standards in Cape Town remain high and finding a nice place to stay can be difficult. Accommodation in the city center is plentiful yet expensive. Whether you choose to stay around downtown, Vredehoek, Camps Bay, Clifton, Greenpoint, Seapoint, Mouille Point or the Waterfront, rentals can be high, despite the generally low cost of living in South Africa. These can range from 5,000 ZAR (rands) to 17,500 ZAR, i.e. from €338 to €1,180 per month. As everywhere else, you will have the choice between the backpacker option – youth hostel -, the guesthouse, the hotel or the homestay apartment. These are the areas where you can stay in Cape Town while enjoying close proximity to downtown. A former Malay district filled with colorful houses, this district was built on the slopes of Signal Hill Mountain, in the heart of the City Bowl, the name given to the downtown neighborhoods for their bowl-shaped topography. 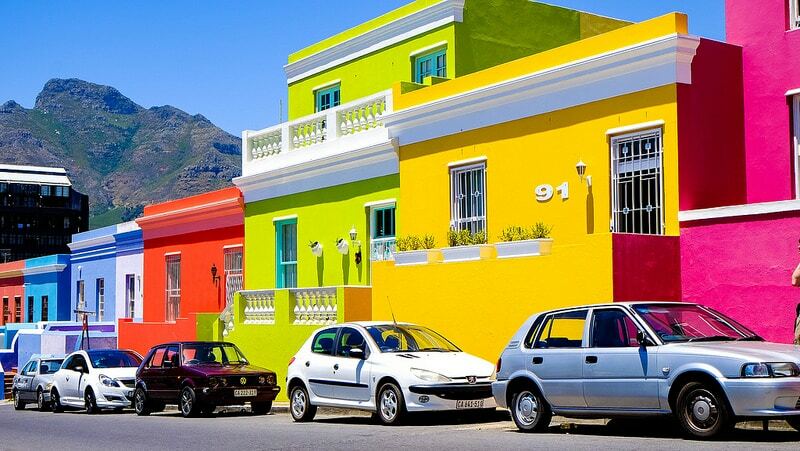 Bo-Kaap – meaning the “top of the Cape” in Afrikaans – gathers a high concentration of Muslim population, descendants of Malaysian, Indonesian and Indian slaves deported by the Dutch East India Company in the 17th century. Indulge in a timeless journey in this district subject to increasing gentrification. If you choose this area to stay in Cape Town, you will surely hear the calls to prayer from a nearby minaret. This central district between Table Mountain and Signal Hill is full of history: it was built on the former vegetable garden created by Jan van Riebeeck in 1652 to supply the Dutch ships en route to India with fresh fruit and vegetables. 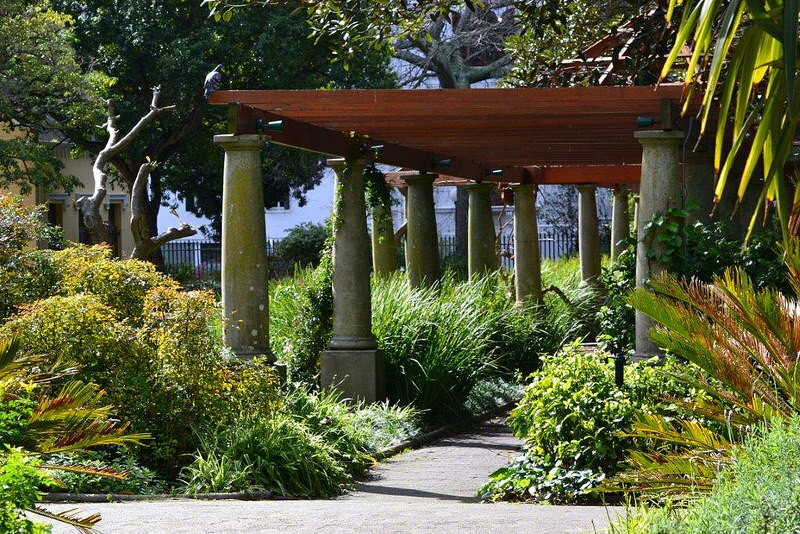 It is literally the garden district, a green and lush natural setting in the heart of the city, overlooking the cliffs of Table Mountain. A great place to stay in Cape Town if you want to go hiking, or walk the streets of the city center without having to use public transport. Nestled at the foot of Table Mountain, Vredehoek is a peaceful residential area, offering a splendid view of the city. Though the area is exposed to winds, it is also less exposed to soaring accommodation rates: apartment rentals are lower than in other central districts. A convenient place to stay in Cape Town, and pretty good choice indeed! Ideally located on the corniche stretching between the Atlantic Ocean and Lion’s Head mountain, these neighborhoods provide privileged access to magnificent beaches and offer all kinds of entertainment at all hours of the day and night. If you’re not worried about spending a lot, Camps Bay and Clifton are nice and laid-back neighborhoods to stay in Cape Town. As sought-after and upscale areas, they are a bit like the southern hemisphere version of the Promenade des Anglais in Nice. This is the city’s busiest and most touristic district of the city, and for good reason: it offers a breathtaking view of Table Mountain. Located in Cape Town’s marina, the Waterfront houses all the infrastructure to satisfy everyone: shopping malls, an array of restaurants, numerous bars, and countless street performances. If you are targeting this area for a place to stay in Cape Town, expect to find rather high-priced apartments or hotel rooms.